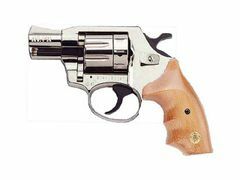 Flobert Alfa 420 - over-the-counter revolvers for the training purposes and for the sport shooting are made from quality material. 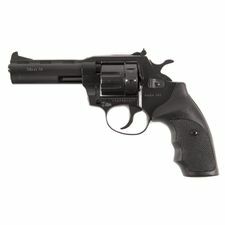 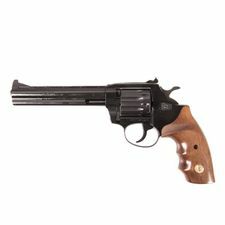 Flobert Alfa 441 - over-the-counter sold revolvers for training purposes and sport shooting, made of quality materials. 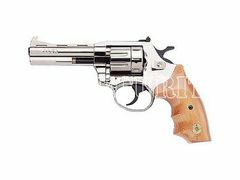 Flobert Alfa 441 - revolvers for training purposes and sport shooting, made of quality materials. 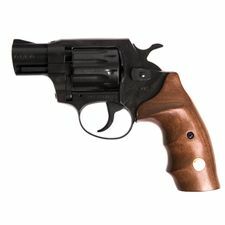 Flobert Alfa 461 - over-the counter sold revolvers for training purposes and sport shooting, made of quality materials. 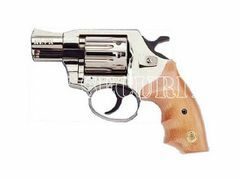 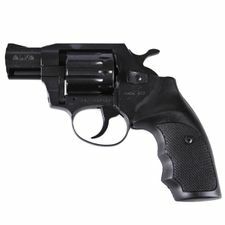 Flobert Alfa 620 - over-the-counter sold revolvers for training purposes and sport shooting, made of high quality material. 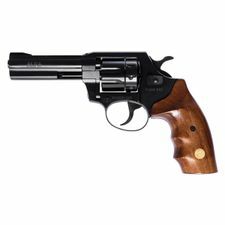 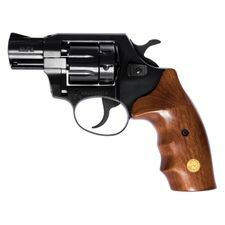 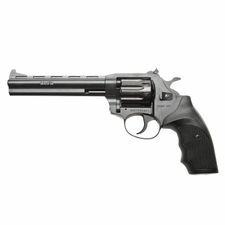 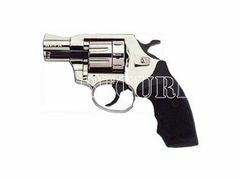 Flobert Alfa 640 - over-the-counter sold revolvers for training purposes and sport shooting, made of high quality material. 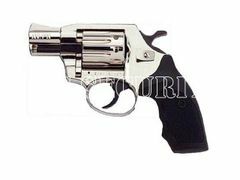 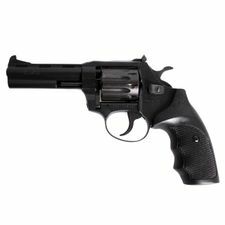 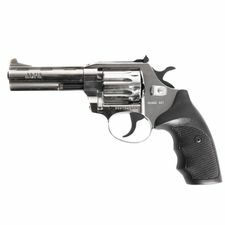 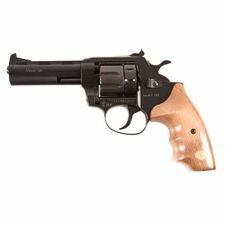 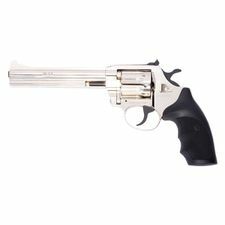 Flobert Alfa 641 - over-the-counter sold revolvers for training purposes and sport shooting, made of high quality material.